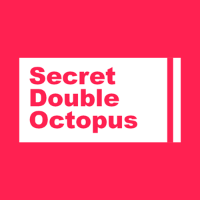 Secret Double Octopus, a Beer Sheva, Israel-based developer of keyless multi-shield connectivity and authentication solutions, closed a $6m Series A funding round. The round included Jerusalem Venture Partners, Liberty Media’s Israel Venture Fund, Iris Capital, Benhamou Global Ventures and angel investor Yaniv Tal. The company intends to use the funds to expand R&D efforts and accelerate growth in key markets, including the US and Europe. 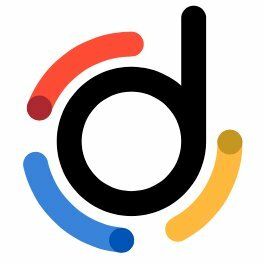 Founded in 2015 and led by Raz Rafaeli, CEO, Secret Double Octopus has developed keyless multi-shield connectivity technology to protect identity and data across cloud, mobile and IoT environments. Based on its algorithms, the company’s technology prevents cyber attackers from accessing enough critical information to be useful for attacks, eliminating brute force, man-in-the-middle, PKI manipulation, key theft and certificate authority weaknesses.